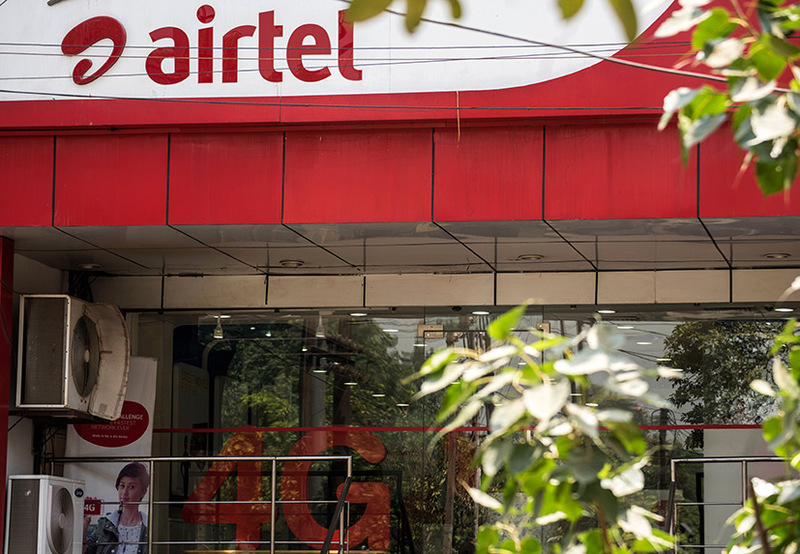 Telecom major Bharti Airtel has acquired a strategic stake in Goa-based financial technology startup Seynse Technologies Pvt. Ltd, it said in a statement. Seynse has created the digital lending platform Loan Singh which provides consumers access to loans through its proprietary credit scoring engine, with a network of over dozen partner alliances, banking institutions and individual lenders. "Over the years, Airtel has developed strong in-house data science capabilities that enable us to serve our customers better. Seynse's credit scoring algorithms based on multiple sources and digital analytics will add value to our innovation factory," said Harmeen Mehta, global CIO and director â€“ engineering, Bharti Airtel. Bharti Airtel plans to use Seynse's capabilities to bring targeted products and solutions to its more than 270 million customers, it said. "This partnership will give Seynse the opportunity to innovate for a much wider audience and add to its product portfolio," said Gourav Jaswal, director, Seynse. Incorporated in 2015, Seynse was incubated by Prototyze. The startup launched its digital lending platform Loan Singh in April 2016. Within the fintech space, online lending segment has been growing rapidly. Over the last one year, several startups have come up in this space targeting different segments such as small businesses, students and salaried professionals, and have also attracted investors' attention. Recently, online lending platform Capital Float, operated by Bangalore-based Zen Lefin Pvt. Ltd, raised Rs 17 crore ($2.5 million) from Chennai-based non-banking financial company IFMR Capital Finance and its alternative investment fund by allotting non-convertible debentures. In January, fintech startup Loan Frame Technologies Pte. Ltd raised $2.25 million (Rs 15.3 crore) in seed investment led by Vedanta Capital. Indifi, floated by angel investor and venture capital firm Canaan Partners' former India chief Alok Mittal, raised $10 million (Rs 66.5 crore) in Series B funding led by Omidyar Network in December last year.